ROCKFORD, IL. 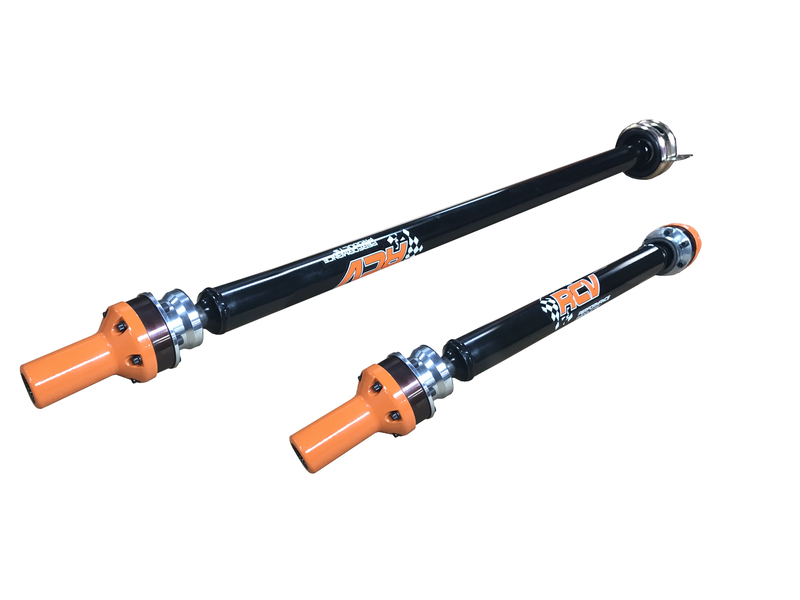 (March 14, 2019) – RCV Performance Products introduced the CARBON FIBER prop shaft to our UTV line a couple years ago, and it can now be found in top UTV racer’s machines across the country. The carbon fiber design is nearly HALF the weight of OEM, reducing rotational mass, increasing acceleration, and reducing any possibility of vibration. Additionally, the dampening effect of carbon fiber will reduce shock load and stress on other components such as the transmission and front differential. The heavier steel tube will see deflection at high-RPM critical speed, the low mass and high rigidity of carbon fiber reaches a critical speed much higher than any UTV is capable of.